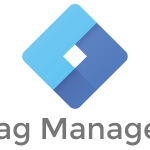 Google Tag Manager is a free utility that allows us to place, update and manage code snippets (or tags) on our websites and applications. Agencies, in particular, who rely on clients or third party developers to place code that enable analytics tracking, retargeting campaigns, paid search conversion measurement, affiliate credits, etc. will find it especially handy. Here’s an overly dramatic view into the life of an agency marketing manager who needs to rely on others to place a tag on a website. Procure tag/code from the program/system at play (e.g. analytics, retargeting, etc.). Write up instructions for proper tag placement. Politely ask client to place code while giving thorough placement instructions. Gently nudge the client about the tag placement. Check the site to make sure the code was not placed without notification from the client. Give up all hope. Lose hair. Question one’s true purpose in life. Eat junk food. Now here is a view of the agency marketing manager who uses Google Tag Manager. Wonder what life was like before things like Google Tag Manager, buffalo wing sauce, Uber, DVR, and so on. In essence, Google Tag Manager is the agency’s remote connection to a client website or app. 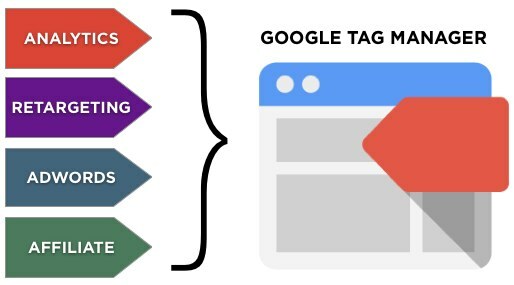 As opposed to cutting and pasting multiple (over a dozen in some cases) marketing tags on a single website, we can include one magical tag from Tag Manager called the “container.” This container tag will fire any other tag associated with it from the Google Tag Manager interface. Deploy code/tags quickly without having to rely on a developer or client. Improve efficiency of code by essentially compacting multiple tags into one. This has benefits for site speed and SEO. Less is really more. Make updates easily. 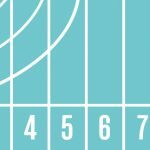 Want to add, remove or modify a tag? Do so in minutes. 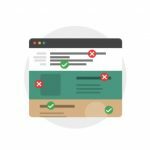 Apply simple firing rules to ensure your tags work on all pages, an individual page or groups of pages on which unique behaviors can occur (e.g. “Thank You”, “Add to Cart”, “Sign Up”, etc.). Give clients access to view, edit or create tags. Or don’t. It’s your call. Use a singular Tag Manager account to house multiple tags, containers and clients. Simply go to Google.com/TagManager to create a free account. You may consider doing this with a Google account that can be accessed by everyone in your agency. This is our magical master tag that will fire all of the tags you’ll define later according to each tag’s firing rules. If you do not have access to your client’s code, this is the one time you will need to rely upon someone outside your agency during this process. If you do have access, place the container tag code provided just after the opening <body> tag on every page of the website or app. Hint for agencies: Complete steps A, B and C for every new client as soon as they come on board. You might not need Google Tag Manager right away, but who cares. You will be able to move/react quickly when the time is right. If you are simply adding tags from other Google Products like Analytics, Adwords, or DoubleClick, this process is quite easy. You’ll just want to identify the property and conversion IDs for each of your other Google Accounts. If you need to add tags from other analytics and marketing tools/services, you can add “Custom HTML” or “Custom Image” tags (i.e tracking pixels). Every tag requires a firing rule. 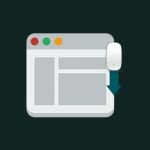 The most common rule is to enable the tag on every page, but you can specify specific pages or groups of pages on which the tag should fire. There are also additional options to block the tag on certain pages or enable the tag only for a certain amount of time (i.e. campaign schedule). In the “Users” section of your Tag Manager account, you can specify who can view, edit and publish container tags. To my agency friends, enjoy. 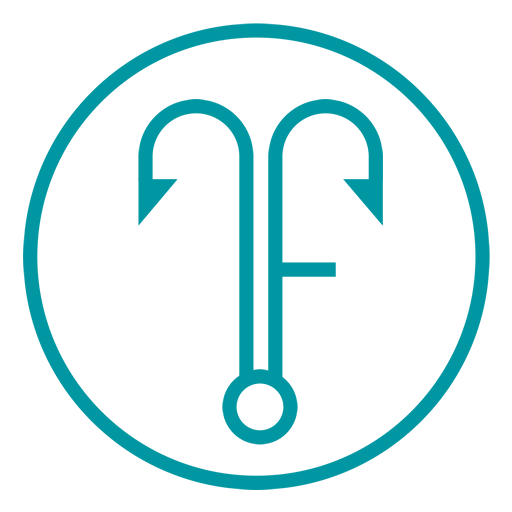 I’ve included a few links below to some other helpful resources, but feel free to contact me with questions or if you need help setting up Google Tag Manager.